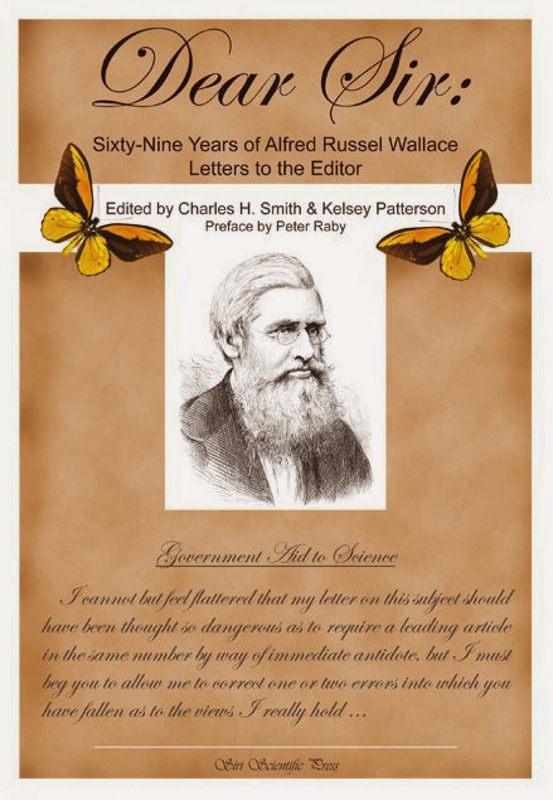 Leading Wallace scholar, Charles H. Smith of Western Kentucky University, is just finalising a new publication edited by himself along with Kelsey Patterson. If anyone is in or around Cardiff on 10 June there is an interesting talk on “Wallace, Darwin and human evolution” taking place at Cardiff University in the Wallace Lecture theatre from 6.30pm. I saw a paper delivered on much the same subject by Chris Stringer, who works at the Natural History Museum in London, at the Royal Society late last year and it was very interesting. I am still waiting to get the time to finally start and finish his Homo Britannicus: The Incredible Story of Human Life in Britain which has been on my reading list for about a year. It was well received at the time winning the Best Archaeology Book Award and Kistler Book Award in 2008. Certainly, the opening chapters I have read were very interesting and well written. But I will have to reserve judgement on the bulk of the book for now. If anyone does get to go–unfortunately I will be in London delivering a paper myself–please do tell me what he had to say and what you thought. The lecture is free and more information is available on the Cardiff University events page.